PepsiCo Group is a US-based multinational food and beverage corporation. The most famous products of the group are the soft drink Pepsi and snack foods. The PepsiCo Group is the largest competitor of the Coca-Cola Company. In 2012, PepsiCo was the first largest food and beverage manufacturer in North America and the second largest in the world. The net revenues of the Group are expected to reach USD 66 billion by the end of 2014. PepsiCo is the fifth company in the world in terms of net profit. 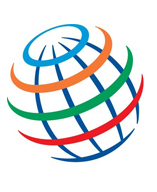 PepsiCo Group business is separated into four divisions: PepsiCo Americas Beverages, PepsiCo Americas Foods, PepsiCo Europe, and PepsiCo Asia, Middle East and Africa. Until 1997, PepsiCo also owned restaurant companies (Taco Bell, KFC, Pizza Hut), which later were spinned off from the Group due to high underperformance. Pepsi Cola Company was initially founded by the inventor of Pepsi Cola soft drink in 1919. However, in 1931 the company went bankrupt and was acquired by Loft Inc., a syrup and candy manufacturing company. Soon, Loft Inc. was renamed into Pepsi Cola Company. In 1965, Pepsi Cola Company merged with Frito-Lay, leading chips manufacturer in the USA, and was renamed into PepsiCo Inc. 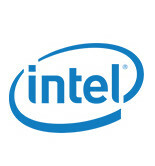 The company expanded quickly through acquisitions in core and non-core business. However, in 1997, PepsiCo sold off its non-core business operations and started to focus mainly on food and beverage production. In 1998, PepsiCo acquired Tropicana, in 2001 – Quaker Oats Company, in 2005 – Benenuts, and in 2010 – the Russian enterprise Wimm-Bill-Dann, leading fruit juice and milk products manufacturer. 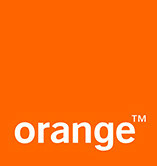 In 2005, PepsiCo placed a bid to acquire French enterprise Danone, but the deal was cancelled because of the new regulation that prohibited acquisition of key industrial corporations by foreign companies in France. PepsiCo is an international American food and beverage corporation, operating about 200 different brands in 200 countries of the world. Some of the most famous brands of the Group include Doritos, Mountain Dew, Tropicana, Quaker, Gatorade, Lipton Ice Tea, 7up, Lay’s, Benenuts, Fritelle and Twinuts. 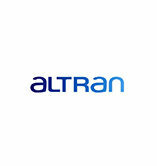 Altran Technologies is a leading provider of technology and engineering consulting services. 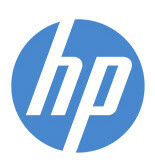 La compañia Hewlett-Packard ofrece una amplia gama de hardware, software y servicios. 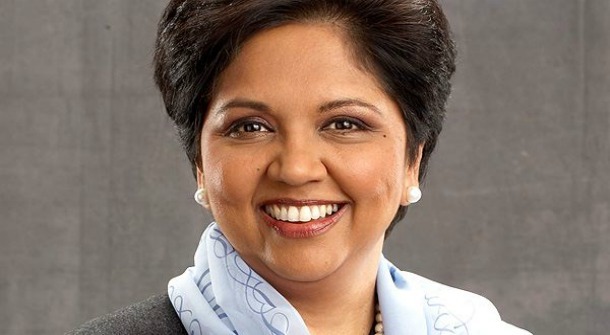 Indra Krishnamurthy Nooyi, born on 28 October 1955 in Madras, India, is a CEO of Pepsi Co.